We build native Android, and web based mobile applications. We can help you figure out which is best for your needs. We can help with database design and analytics with your existing data. We can help with Big Data, and also help you define what you want to measure. A small sample of projects and clients. Tell us what you are looking for, and we can let you know what your best options are, and if we are your best fit. If we're not a best fit, we will tell you. We will also give you a reference for someone who is whenever possible. Most projects are $130/hr. We don't typically do fixed bid due to the complexities of software development. We were brought in to help with AngularJS, and also helped building the management site and API integrations. 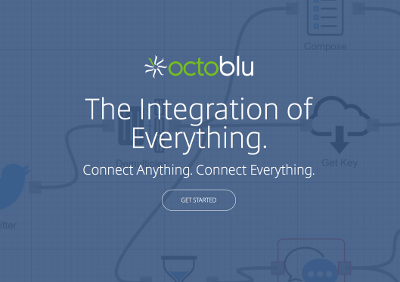 It was a very fun project to be involved with, and continues to be an exciting product now owned by Citrix. 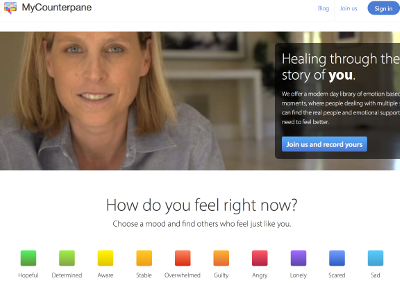 We got to help Kate build her online community for people dealing with tough issues. You need to see Kate's story if you want to really get it. 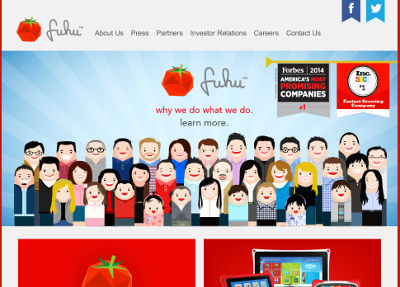 Fuhu continues to develop their Nabi platform with games and apps aimed at children and families, with a respect to privacy and parent preferences. This was another fun project for their growing platform. Digital tagging for personally connecting! 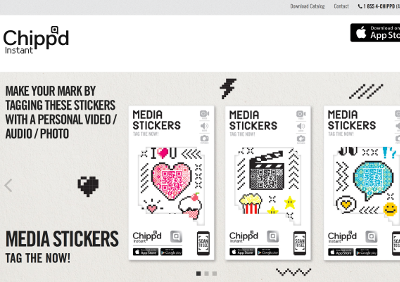 We started with Chipp'd by rescuing the Chipp'd Instant android app, and are moving into the rest of their product. Their plans include updates to their platform and the addition of devices. Lots of fun to work with this team! We are lucky to have such great customers; it's a lot more like friends in business and Pledger is no exception! The idea is to tie together the worlds of fantasy sports and charities. Pledger made simple and beautiful a priority for their systems. You should use it if even just for that reason. 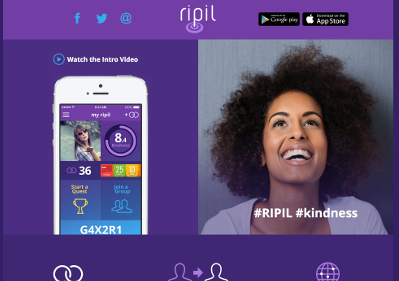 Ripil wants to make a difference in the world. They want you help you make a difference and see the impact you have. In working with Ripil, we got to do what we love and help spread good will with mobile development, yay!